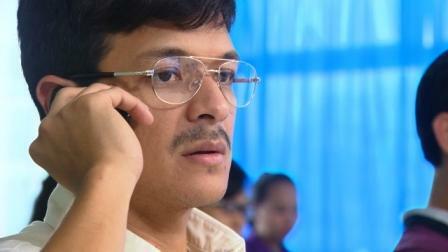 Jericho Rosales portrayed the late Jesse Robledo in the DILG Secretary's life story in "MMK." Kaye Abad played the secretary's wife. 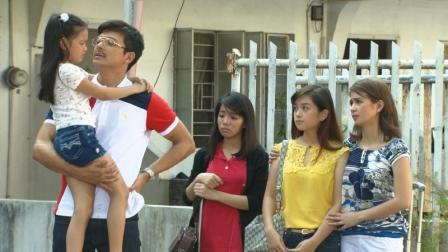 Aside from Jericho and Kaye, also part of the Jesse Robredo Story in "MMK" are Yogo Singh, Spanky Manikan, Alyanna Angeles, Nikki Bagaporo, Xyriel Manabat, Trina Legaspi, and Richard Quan.